The majority of our DNA does not code for protein or RNA and does not seem to regulate how the information is used. Sometimes referred to as “junk” DNA, these regions make up about 98.5 % of our genome. Is this DNA really junk? Most people know that smoking is a hard habit to kick because smokers become addicted to the nicotine and habit. Equally sad is the tendency of young adolescents to start smoking for social and psychological reasons. With the completion of the Neandertal genome by the team of Dr. Svante Paabo and a closer look at their proteins by Gregory Hannon’s team at CSHL, scientists reveal incredible similarities between Neandertals and humans. Neandertals, the extinct species of what are most likely our closest relatives, lived on earth at the same time as our human ancestors but died out about 30,000 years ago. With the sequence of their genome now complete, we can compare the DNA to humans and chimpanzees to learn more about what makes humans unique as a species. 65 million years ago one of the most amazing and dynamic groups of organisms vanished from our planet, the Dinosaurs. All that remains are fossil records with gaping holes and missing data. Only recently has science began to unveil some of the mysteries of these behemoths. 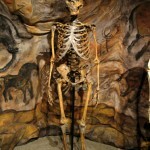 For decades it was believed that ancient DNA, proteins, and soft tissue could not be preserved over millions of years. Now, during the last 2 years, soft tissue was discovered deep inside the thigh bones of T-Rex. There are many different types of proteins that get made inside of human cells, including structure proteins, such as keratin and collagen, enzymes, and messenger proteins such as hormones. One large group that I forgot to mention, and that intrigues me the most, is the wide variety of different antibodies that get made in our blood cells. 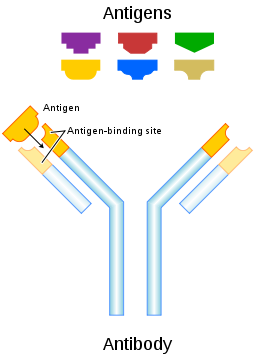 There are over a billion different types of antibodies that get made over the course of a lifetime, and each is able to identify antigens from foreign objects, such as viruses or bacteria, and elicits an immune response. We have several holiday traditions at my house, which include baking cookies, decorating the house, and of course the tree. I have a love-hate relationship with my Christmas tree every year. Not a holiday season goes by without me cursing the tree and its insidious needles throughout the house. Oh, and don’t forget the ornaments that the dog just can’t keep out of her mouth. But the smell of the tree is all I need to get in the holiday spirit! 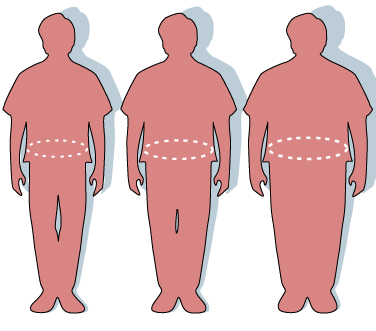 Today there is a huge concern about obesity. 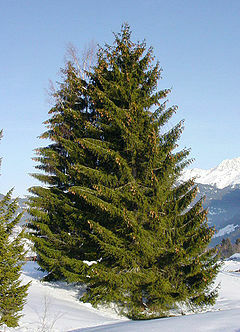 It is a medical condition characterized by excessive body fat accumulated to a point where it has become a health issue. It is associated with high blood pressure, type 2 diabetes, sleep apnea, and heart disease – ultimately leading to reduced life expectancy. Obesity is a condition that can be caused by inactivity, excessive consumption of calories, or a genetic predisposition. It is a game of chance! With one spin of a wheel, X and Y chromosomes, represented by pink (X) and green ping-pong balls (Y), are passed from each parent to a child. When the wheel stops, the baby is either a boy or a girl – depending on which chromosomes were inherited. 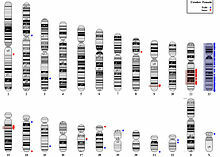 It is a simple, yet powerful tool that demonstrates basic chromosomal inheritance. It is easy to see that every time the wheel is spun, there is a 50/50 chance of having a boy or a girl. It is important as teachers to incorporate subject matter that is of interest to your students. This will get them more excited about the process of learning. Recently, I have seen an ever growing interest in forensic science, with the help of the media. This offers valuable teaching opportunities. Almost every student that I have encountered has seen at least one episode of CSI or Law & Order.